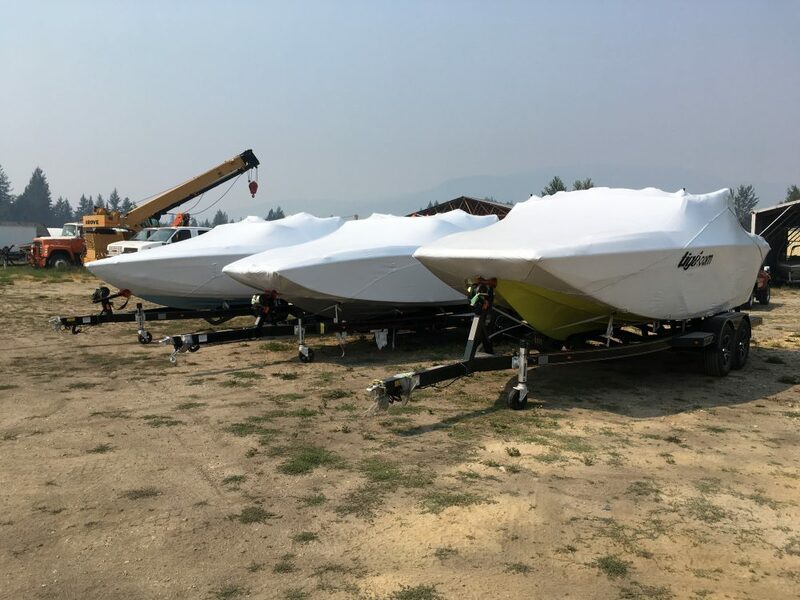 Captain's Village Marina » 2018 Tigé Boats are HERE! 2018 Tigé Boats are HERE! 2018 Tigé Boats have arrived at CVM. Head over to Inventory to see whats in stock!